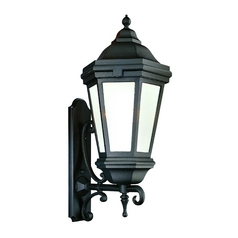 Properly planned and installed outdoor wall lights can transform the outdoor landscape for better provide the much needed security. 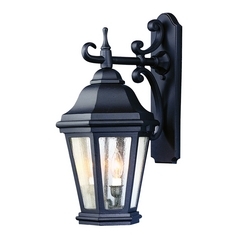 They are possibly the best option to highlight a well-designed landscape and to add to the beauty of a great architecture. 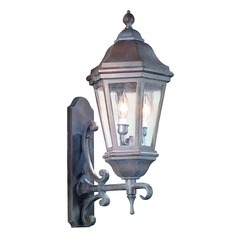 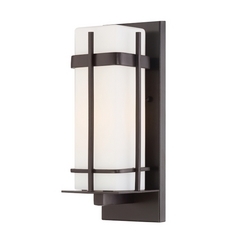 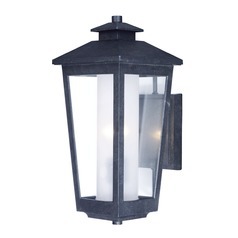 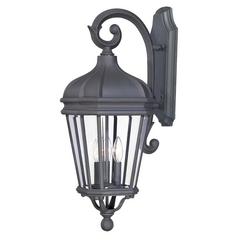 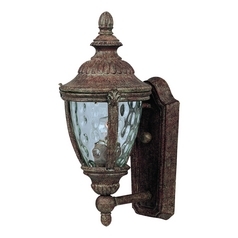 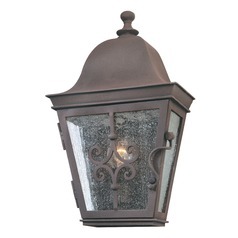 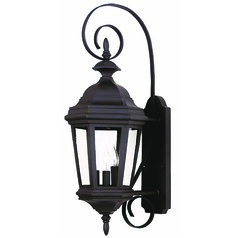 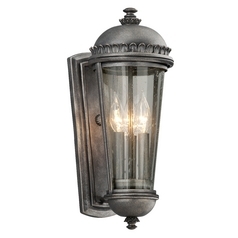 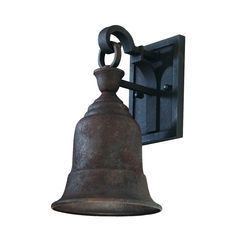 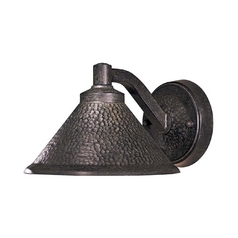 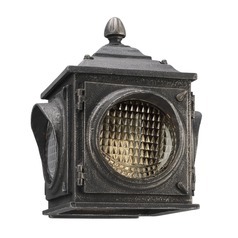 The traditional outdoor wall lights at Destination Lighting are diverse in style and best in quality. 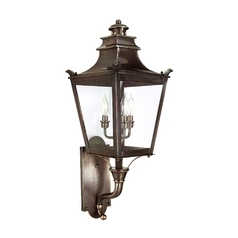 These wall lights and lanterns will add style and charm to any period property. 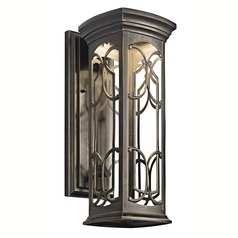 Choose from a variety of finishes including copper, haze, pewter, silver, stainless, beige, black, satin nickel, iron, bronze, and others and match them with the unique style of your outdoor home. 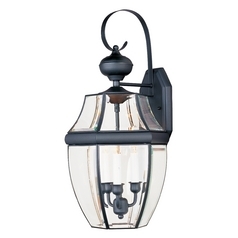 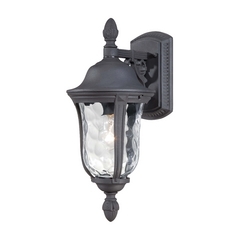 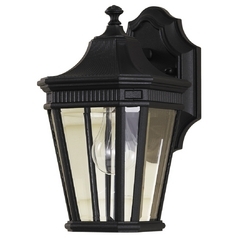 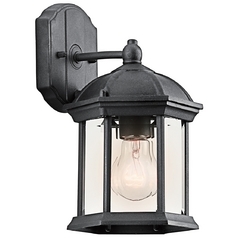 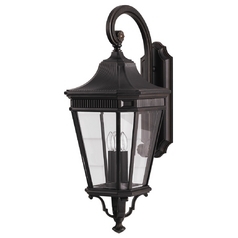 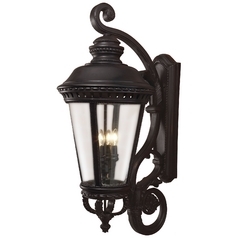 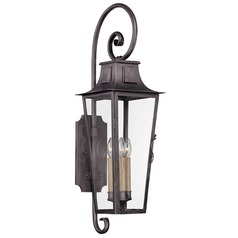 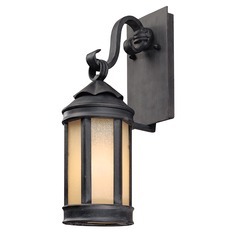 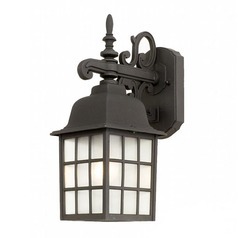 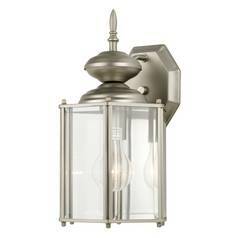 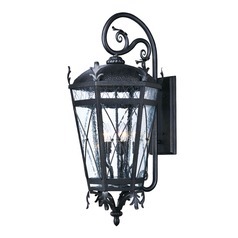 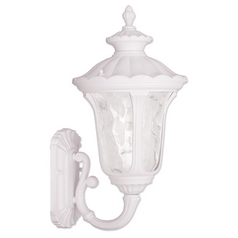 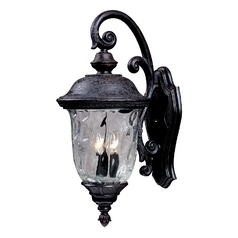 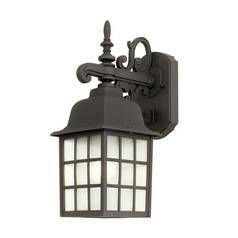 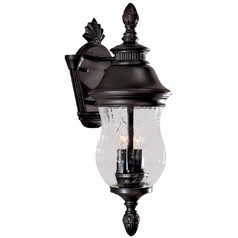 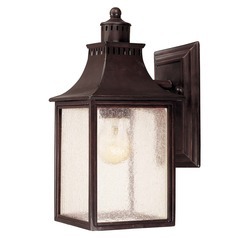 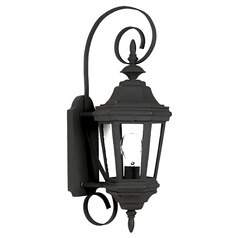 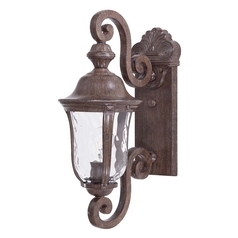 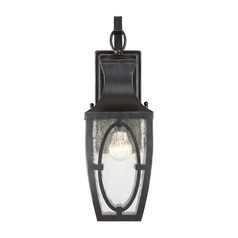 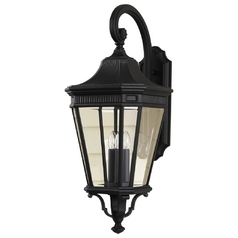 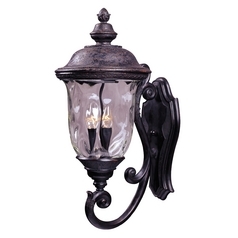 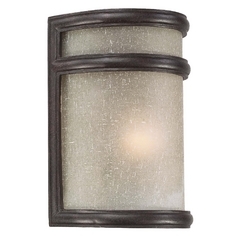 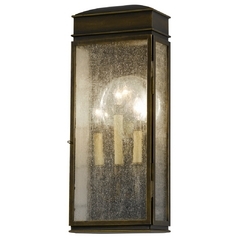 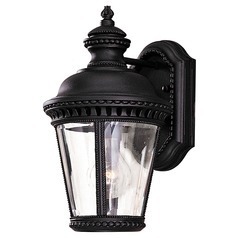 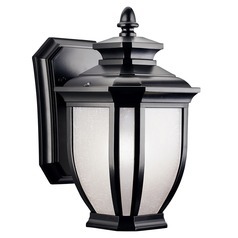 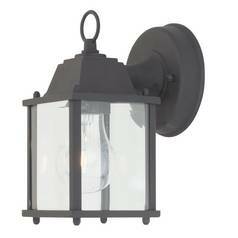 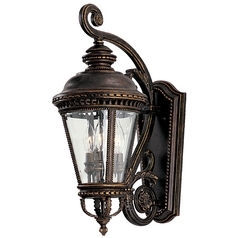 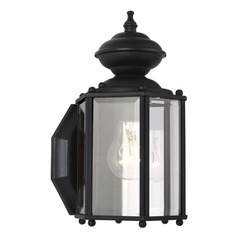 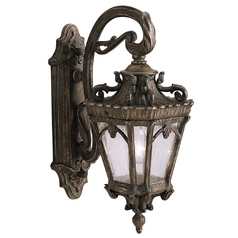 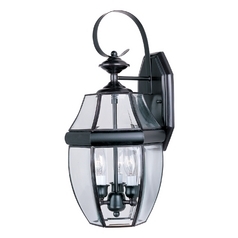 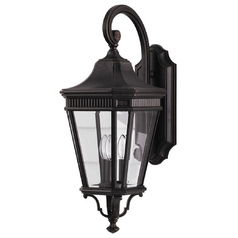 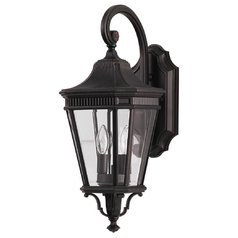 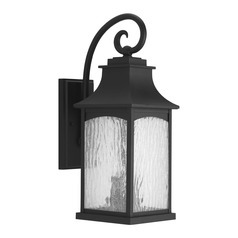 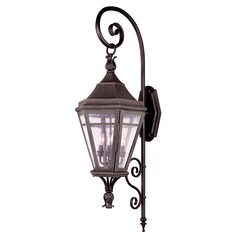 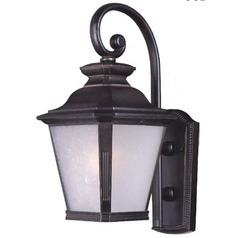 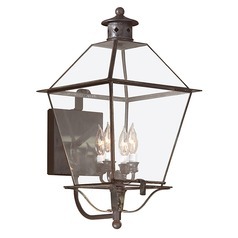 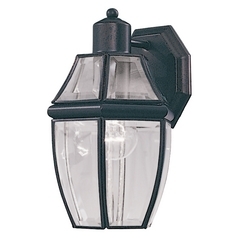 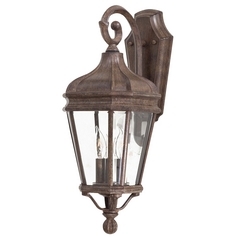 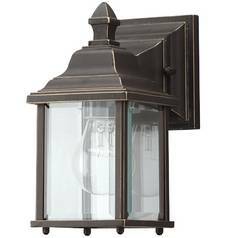 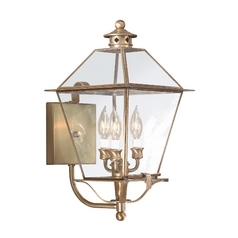 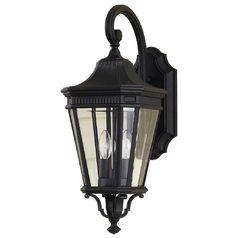 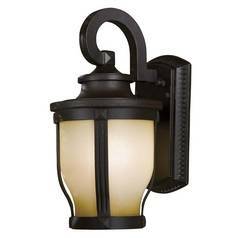 You can use these traditional wall lights on your porch, patio or deck, and next to your entryway and garage doors. 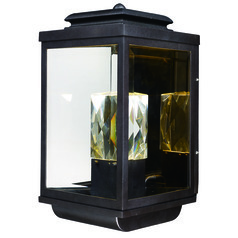 They will light up any potential vulnerable areas around your home and offer the light required for any event arranged outside home.